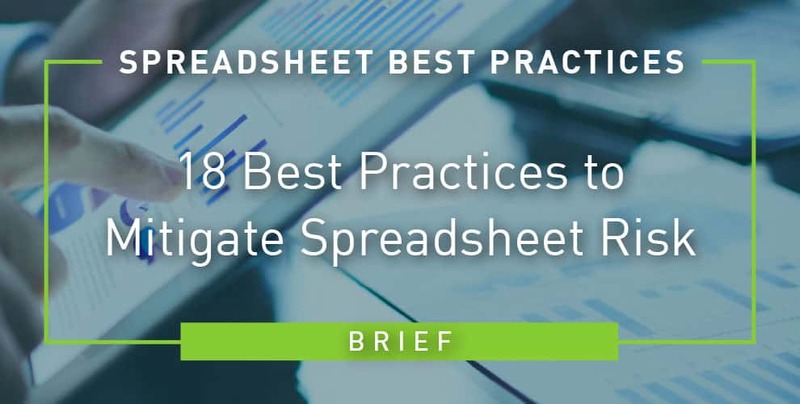 Read this executive brief to learn how spreadsheet management controls help actuaries ensure the accuracy and consistency of their critical spreadsheets. Even innocent and inadvertent tax errors in spreadsheets can cause significant corporate heartburn when they flag the attention of the IRS. 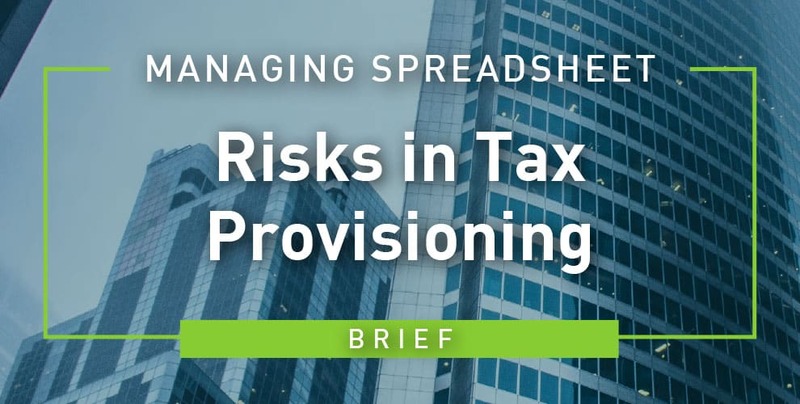 This brief outlines how implementing spreadsheet controls on tax-related documents can help you avoid this headache. 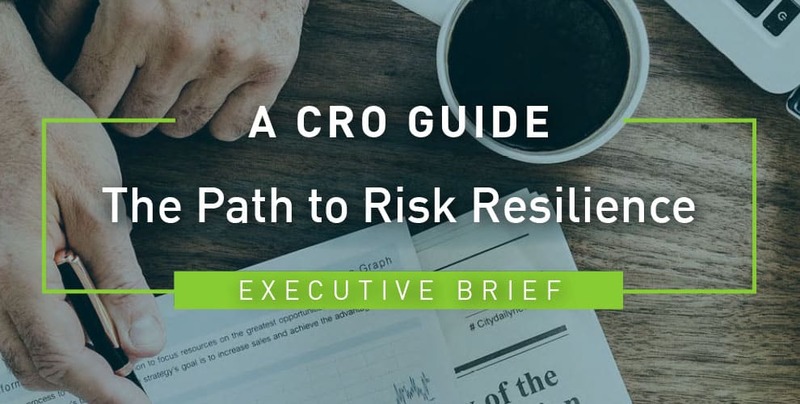 Spreadsheets are one of the biggest risk exposures businesses have today, and implementing spreadsheet management and governance is a top priority for risk executives. 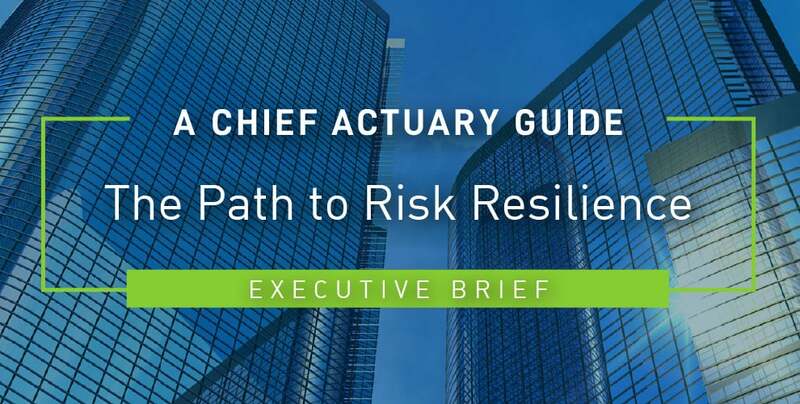 This brief provides an overview of how to move from risk reactive to Risk Resilient™. Improve your spreadsheet skills in < 5 minutes with 18 quick tips.